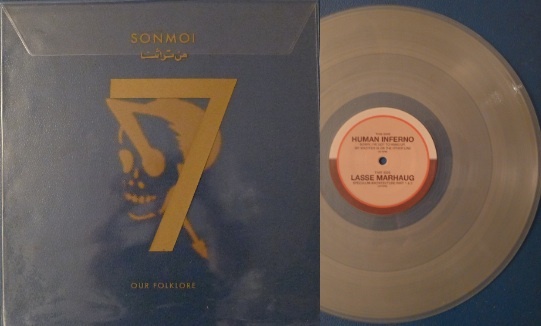 Human Inferno / Lasse Marhaug (SONMOI 7) split 12"
The seventh release from SONMOI is a 12” split between Lasse Marhaug and Human Inferno. Marhaug has all kinds of sounds working for him in a very unfriendly way; a piano, humans, a chair, somebodys wife, junk found in the street; somebody told me about a reactor of some sort marked #23. We`re in a good mood, the intensity is overwhelming. 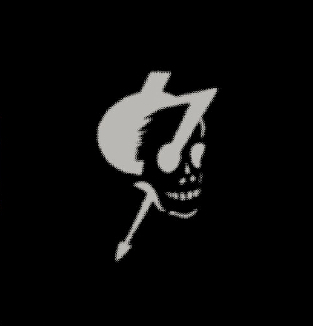 Human Inferno, a resident, sings of the strange emotions connected to his brothers death. 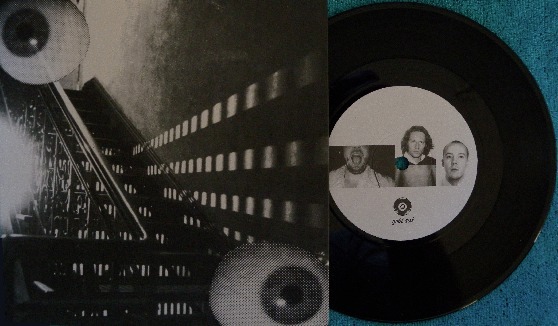 Sleeparchive / Anger Management Inc. (SONMOI 6) split 12"
"a history of cocaine in 508 seconds" by Oslo outfit ANGER MANAGEMENT INC. sounds like you could expect from the title: distorted synths trying to brake through the white haze on top of a minimalistic beat and vocals designed to underscore a sense of vacuum and impending disaster. Somewhat ending in confusion and bliss. Right. 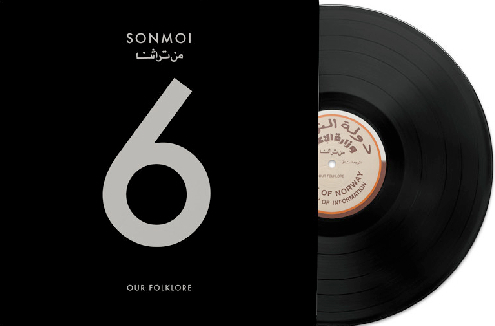 8 years in the making, this box set contains most of the recordings done by the SONMOI collective in different locations. Contains 1 1/2 hours of music. 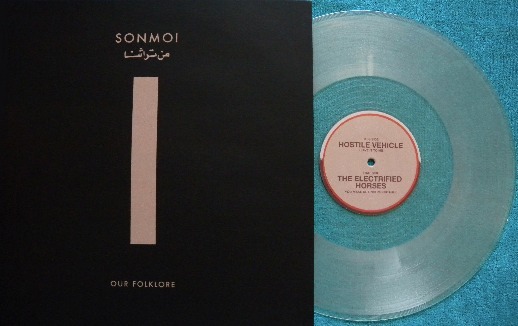 Hostile Vehicle/ The Electrified Horses (SONMOI 1) split 12"
The A side is a four part nine minutes long epic bound to make most people confused. Somewhat like Conrad Schnitzler wrestling with the Godz. 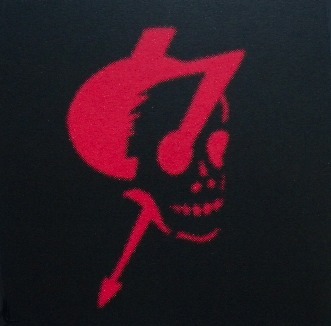 The B side is a deconstruction of the Rød Stær song Tuareg. 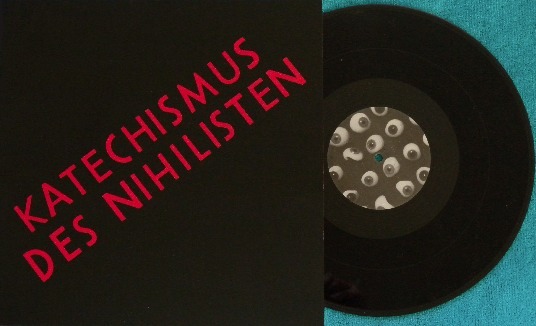 Katechismus des Nihilisten (Gold 2) four track 12"
Recorded in 2003. The most song oriented and consistent electronic release. Almost danceable. 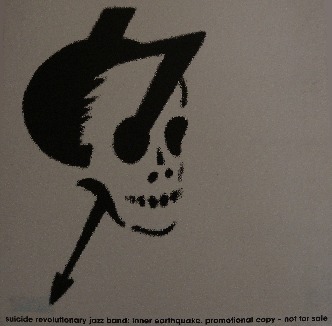 Suicide Revolutionary Jazz Band (Gold 1) one sided 7"
This was the first song recorded on our 8-track tape machine in 2002. 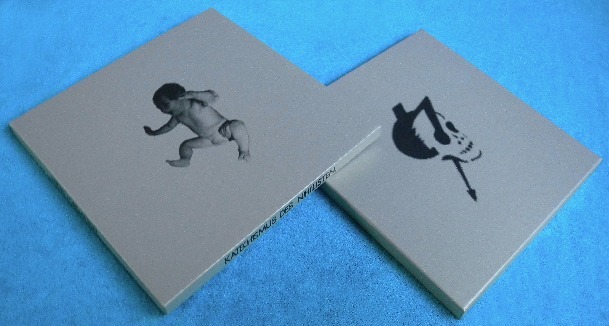 Pressed in 300 copies and given away. Sounds like a mix between Suicide and Der Plan. 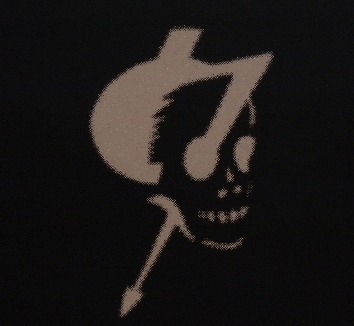 if you want to buy any of the releases.